We're raising money to help with branch projects that take care of veterans and serving soldiers that may have mental health or welfare issues during and after service. The money raised will also help with events that bring soldiers together in the interest of camaraderie and support. We as the Southern branch, cover all surrounding counties - Wiltshire, Hampshire & The IOW Sussex, Surrey and beyond. The Association also have branches in London and Kent covering the hole of the recruiting areas for all 4 battalions. 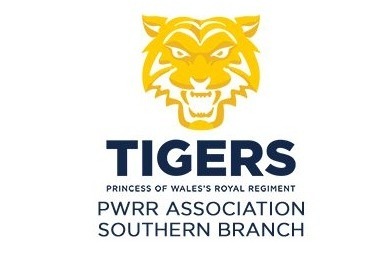 We also have not forgotten our heritage anyone from our forbear regiments are also welcome to join or come along to events organised through the Southern branch.